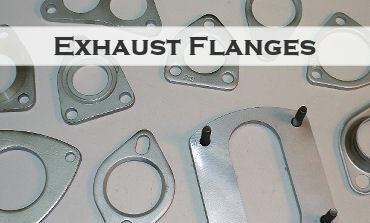 A wide variety of flat and formed flanges are available. New product development from initial design to finished product is possible. 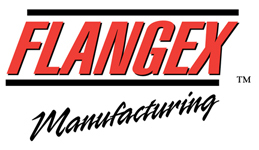 With tonnage capabilities from 25 to 1,000 tons, Flangex Manufacturing can process your orders efficiently and correctly. 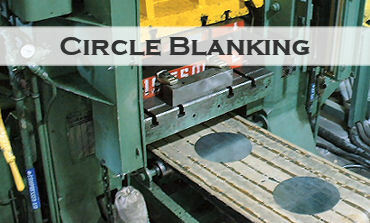 With circle blank diameters from 4" to 26¼," we can cover your blank requirements. Our equipment is capable of providing a scratch and gouge free surface as well as a high tolerance in flatness. In house maintenance of tooling ensures a burr free blank.